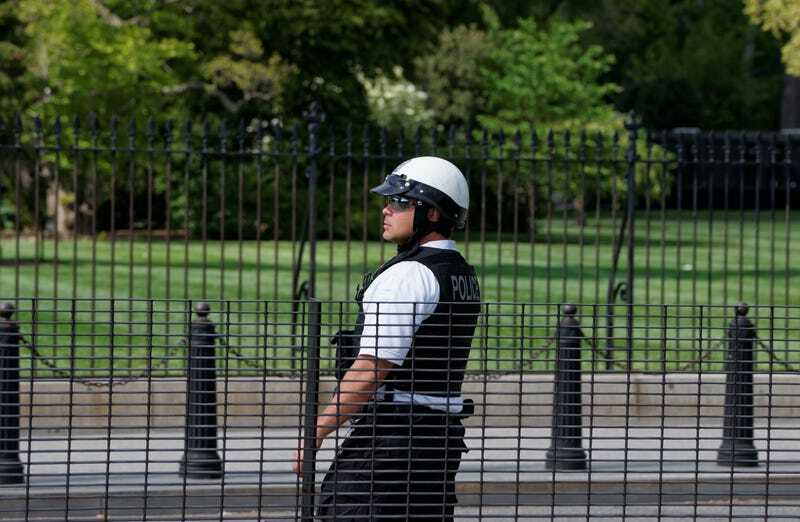 On Friday morning, on the steps of the National Museum of African American History and Culture, Washington, D.C., Mayor Muriel E. Bowser announced that D.C. police officers will be required to take a critical-race-theory program. As the Washington Post reports, the one-day training is a collaboration between the D.C. police and the University of the District of Columbia Community College, with the goal of building greater trust between the Metropolitan Police Department and black D.C. residents. During the press conference, Bowser mentioned that crime rates in the District had fallen in the past year—violent crime dropped 23 percent, and the homicide rate fell 17 percent. But Bowser also pointed out that the relationship between black residents and local police was still strained, as concerns about biased policing and excessive use of force remain. The museum exhibits are meant to force cops to face the ugly—and racist—history of policing in the U.S., and the training will also touch on D.C.’s specific history concerning race. The Post notes that most of MPD police aren’t from D.C. The police force, while still narrowly majority-black, is also becoming increasingly white. But it’s not clear if there will be follow-ups to MPD’s race training, such as annual seminars or additional training that cops will be required to attend; nor is it clear whether the one-day training will be a one-off. Police departments across the country are attempting to address unconscious bias and excessive force; Prince George’s County, Md., police just started their own unconscious bias program, which uses 90 different virtual reality simulations to observe police responses to situations where bias may come into play, including dealing with people who may have hearing impairments or autism. That effort is a collaboration between Prince George’s County and the University of Maryland. So far, 60-80 MPD officers have completed the training each week since the program was introduced in January, the Post reports. Police Chief Peter Newsham said that he hopes to have 3,800 sworn MPD officers and 660 civilian members trained by the end of this year.